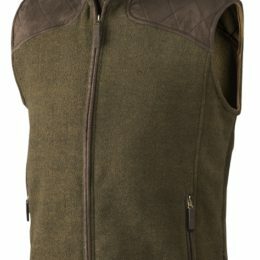 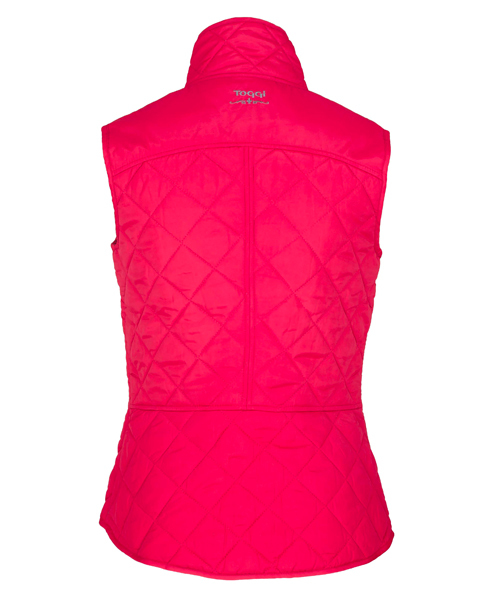 Esher is a ladies quilted gilet with a fitted hip length shape and diamond quilted supersoft fabric. 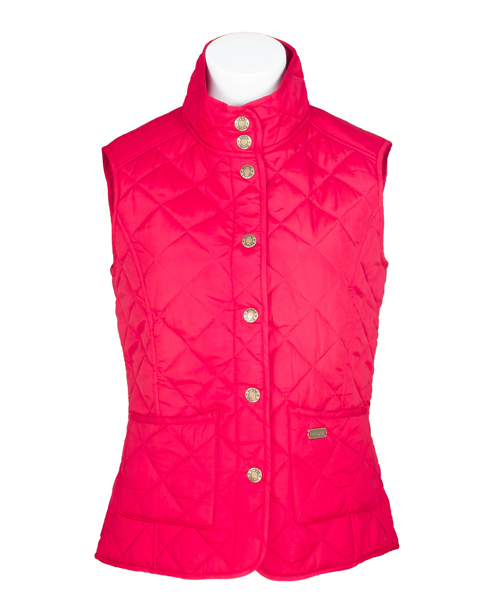 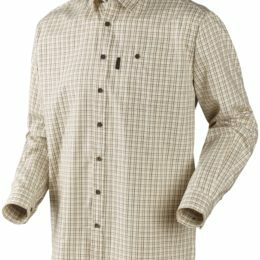 With a stand up collar with antique brass studs to fasten and patch pockets. 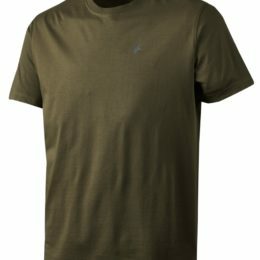 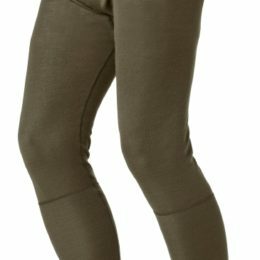 Highlight seaming enhances the feminine shaping and the Durable Water Repellent finish on the fabric adds to the performance.